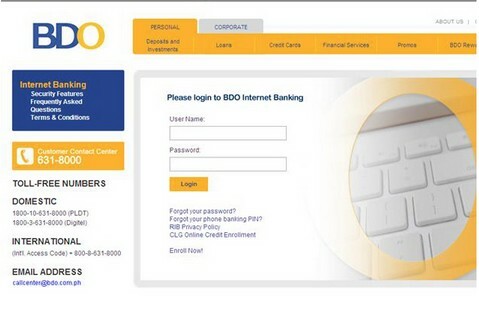 Log in www.bdo.com.ph to enroll. 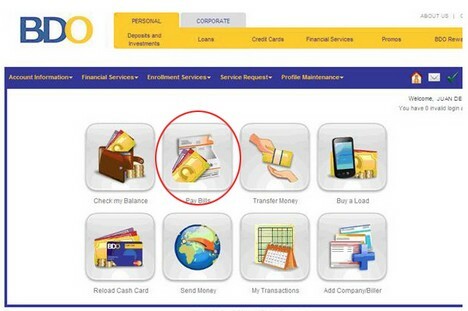 Choose the source BDO account. Enter your Cignal Account Number (click here to know your account number). 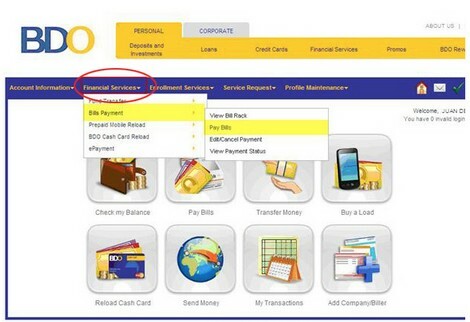 Click Submit button for the system to process the payment. View or print Transaction Acknowledgment Receipt as proof of payment.